If you're a student that doesn't quite know what you want to do after graduation, you're not alone. Fortunately, many of Concordia’s major programs require an internship experience of some type during a student’s four years. These internships help students like you gain valuable experience pertaining to your future careers and can make a difference in deciding what they want to do in the future. In some cases, this experience even turns into full-time employment. 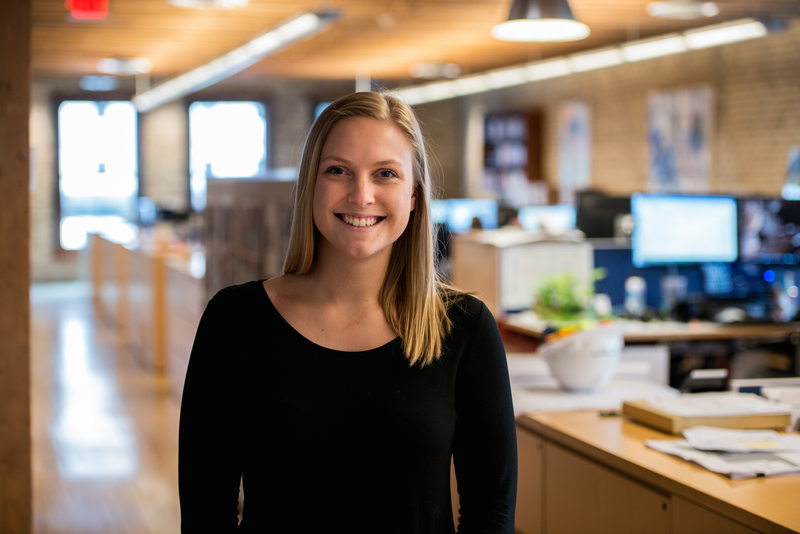 Hayley Johnson ’17 found an internship at the Kilbourne Group, a redevelopment real estate company dedicated to the restoration and development of many of the buildings in historic downtown Fargo. After working as an intern there since May 2016, Johnson was hired as a full-time marketing coordinator in January 2017, just a month after graduation (did you know, 93% of Concordia graduates find employment within nine months of graduating?). As a marketing coordinator at the Kilbourne Group, Johnson now spends a lot of her time working on creative marketing strategies and processes. “A few of my favorite tasks have been planning a groundbreaking event, staging an apartment, and removing historic bricks from an active construction site,” she says. Johnson's experience with Concordia hasn’t simply been contained in four years. As is the case with many of Concordia’s students, a few of her family members are alumni. Her mother, aunt and uncle are all Cobber grads, and she even attended the Cobber Kids child care center. However, her family ties weren’t what sealed the deal in choosing Concordia. When she arrived at Concordia, Johnson didn’t know what she wanted to major in. After taking a few of the communication courses offered, she found her niche. 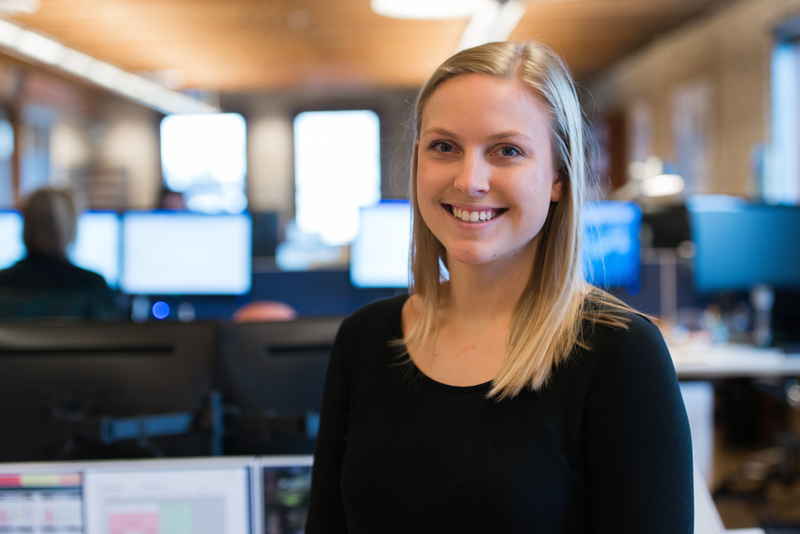 Using the experience she gained at Concordia and through her internship at the Kilbourne Group, Johnson has found a perfect fit in downtown Fargo.